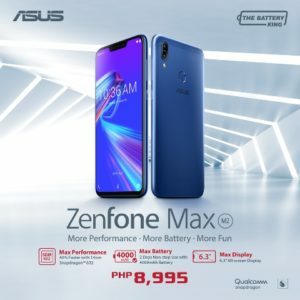 After the introducing the ZenFone Max Pro M2 last December, ASUS Philippines brings next its younger, more affordable sibling: the ZenFone Max M2. The latest addition to Battery King smartphone lineup, the all-new ASUS device boasts a slim and compact design, 6.3″ All-Screen display, and high-capacity 4,000mAh battery. 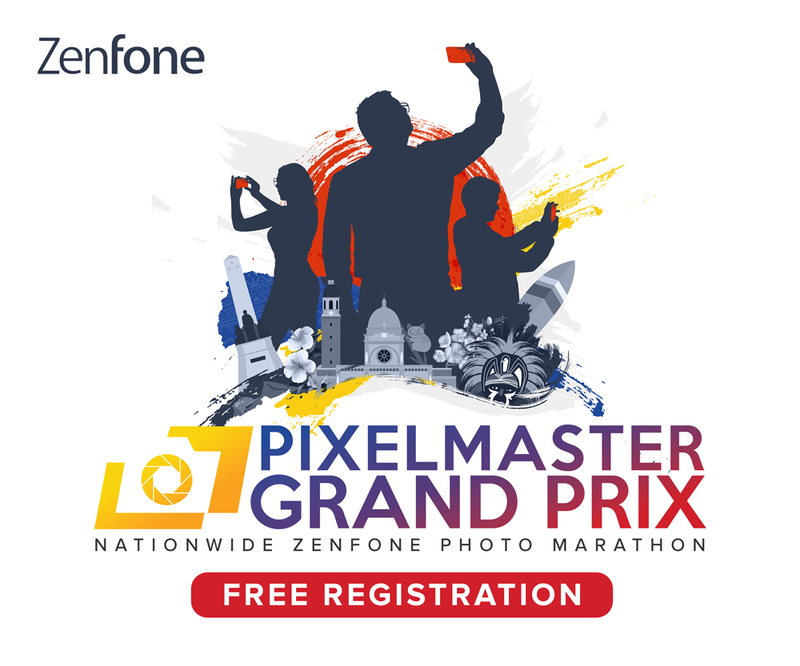 This ZenFone Max M1 successor also features a 14nm Qualcomm Snapdragon 632 Mobile Platform, 3GB RAM, and 32GB internal storage. The triple-slot tray combines dual SIM slots with a microSD card slot, which allows storage expansion up to 2TB. 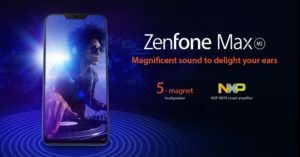 For better audio experience, ASUS also equipped this new ZenFone handset with a five-magnet speaker with a metal voice coil. The speaker comes powered by a powerful NXP low-distortion smart amplifier. Available in Midnight Black and Space Blue, the ASUS ZenFone Max M2 has a price tag o P8,995. You can get beginning January in ASUS stores and kiosks, ZenFone stores and kiosk, as well as accredited multibrand shops. To get further information on ZenFones and other ASUS products, follow the ASUS Philippines official page and ASUS ZenTalk Philippines official page.